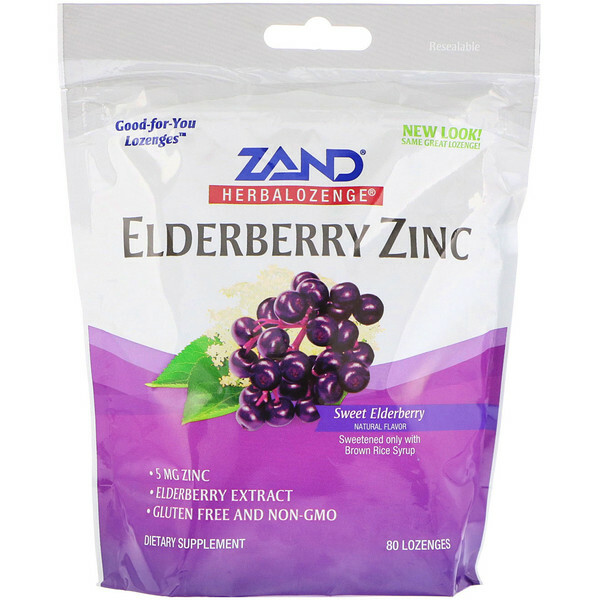 Zand Herbalozenge products combine a soothing blend of herbal extracts with pure brown rice syrup to make great tasting lozenges that are free of corn syrup, sucrose, and cane sugar. Our naturally delicious lozenges are free from artificial colors, sweeteners and flavors. 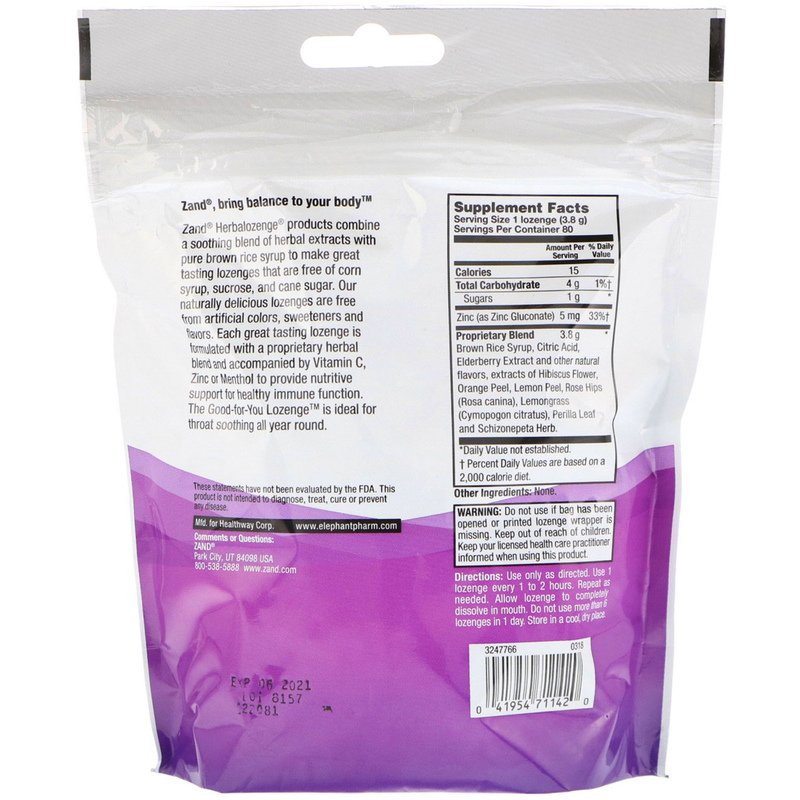 Each great tasting lozenge is formulated with a proprietary herbal blend and accompanied by Vitamin C, Zinc or Menthol to provide nutritive support for healthy immune function. The Good-for-You Lozenge is ideal for throat soothing all year round.